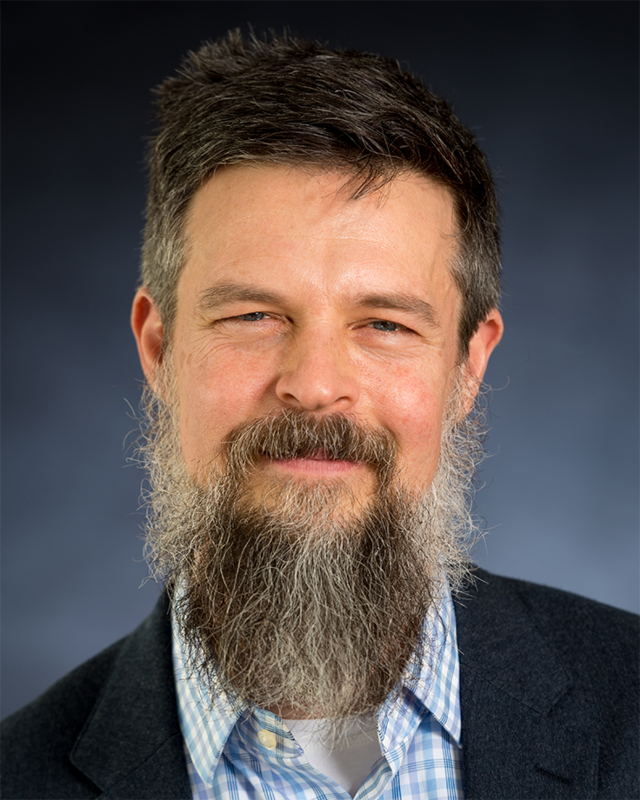 Mark Thomas is a professor of neuroscience and scientific director of the Medical Discovery Team on Addiction, a new research program funded by the state legislature to fuel cross-disciplinary collaborations and discover new treatment options. His research examines how addictive drugs alter the brain and how these changes can lead to compulsive drug use. His lab is now focusing on ways to disrupt addiction relapse. A fundamental question in neuroscience is how the structure and function of the brain is modified by experience. One compelling model of experience-dependent plasticity is behavioral sensitization—a long-lasting increase in the locomotor stimulatory effects of drugs of abuse following repeated exposure. Behavioral sensitization is also a prominent model for the intensification of drug craving that occurs in human addicts. My laboratory seeks to identify the cellular and molecular mechanisms that underlie this form of plasticity, as well as the genetic factors that may predispose an individual to sensitization. We are currently studying two cellular correlates of drug-induced plasticity, long-term depression at glutamatergic synapses in the nucleus accumbens—a key site of action of drugs of abuse in the brain—and the increases in the length of dendrites and the density of dendritic spines that also occur in accumbens neurons. We are using several complementary approaches to determine the relationship that each of these correlates has with behavioral sensitization and with each other: behavioral studies to determine the consequences of drug exposure, the use of transgenic and knockout mice, analysis of dendritic morphology via several staining methods and whole-cell recordings in brain slices to investigate synaptic function. These studies will provide insight into the cellular and molecular mechanisms of an important form of experience-dependent plasticity that may hold some of the clues to drug addiction.